Luscious Lips Live! contest: Entry #12 - Divassence! Who does not love pink. That too on lips!!! 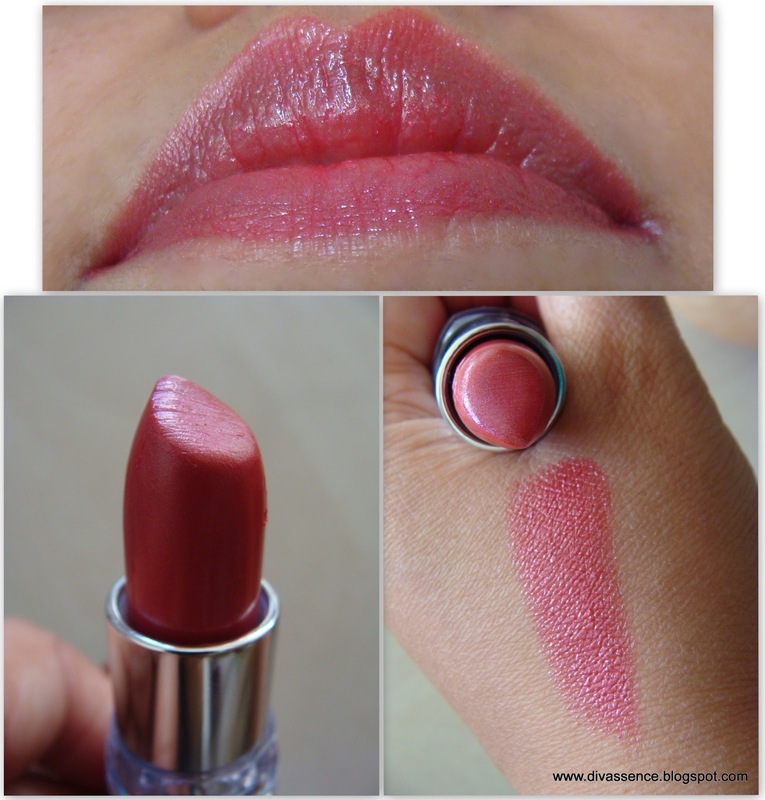 This lipstick is such a perfect shade for all lipstick lovers. The pink cannot be ignored. This is a must have lipstick for everybody.The lipstick is creamy and makes my lips look like a soft petal. The lipstick is named very aptly, Pink Petal. It makes my lips stand out highlighted and very attractive. Thanks Divassence for considering and publishing my entry. :). It gives me so much of happiness.